courteous, professional, personable, prompt and efficient. During consultations, the owner-operator provided personal service and discussed realistic options without any pressure tactics. Helped narrow down a wide range of possibilities to an excellent course of action. During the actual work phase they protected property (mine and immediate neighbours) from accidental damage. They stripped the old roof and replaced it in two days. It is interesting to note that safety was a key element, but they finished the task during unpleasant conditions (two hours before the storm that generated the tornadoes). A small, responsive, and agile company. We are very pleased with our results. Peter, our team thanks your greatly for the this opportunity! We are very happy that we met all of your needs! 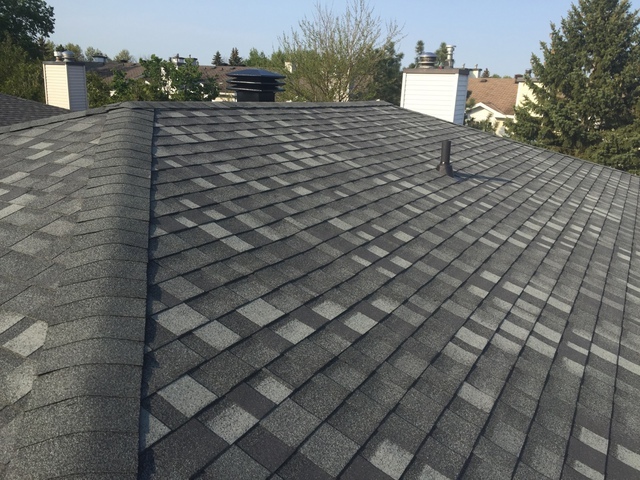 The company was recommended to us and re-shingled our single family home roof in July, 2018. They did great work, were very friendly and professional, even providing photos throughout the project. The price was reasonable and Curtis was great to deal with and promptly responded to any inquiries we had. We strongly appreciate you guys for taking the time to leave us such a kind review! We hope you guys enjoy the rest of your summer!! Curtis and his crew were really great. They arrived on time and finished the job in the estimated time. Curtis makes sure his customers are satisfied for the work and are happy with the price. They cleaned up thoroughly after the job was done. This is a young team with experience and hunger to deliver the best results. 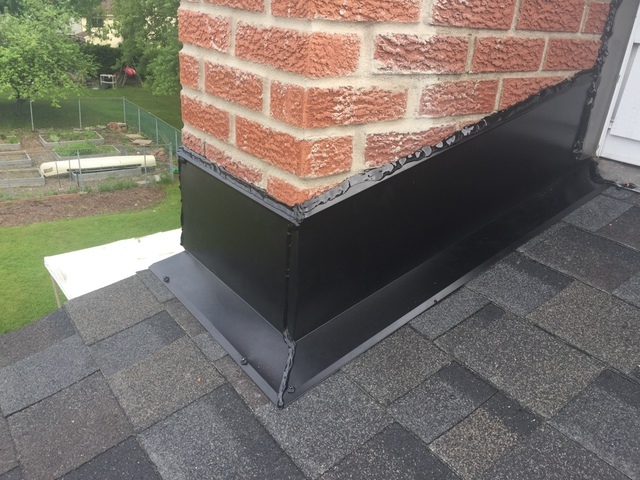 I strongly recommend Superior Exteriors for any roofing project. We appreciate you finding time to leave us such a kind review! We are pleased to meet you and are extremely satisfied that we have met all of your requirements. When you see us in your neighbourhood again stop by to say hi! Superior Exteriors recently replaced our roof. We couldn’t have asked for better service from Curtis and his team. From the get-go, Curtis was extremely professional and knowledgeable. He was excellent at returning phone calls/e-mails, showing up when he said he was going to, and provided excellent advice and tips. His attention to quality and detail was very evident. He wanted to do a good job and wanted you to be happy with his work. His workers were equally excellent....hard-working guys, very pleasant, strong attention to detail. Our property was well protected during the job, and the team thoroughly cleaned up afterwards. Prices were reasonable and competitive. We’re very pleased with the service we received and the final job. We highly recommend this company. Well done! 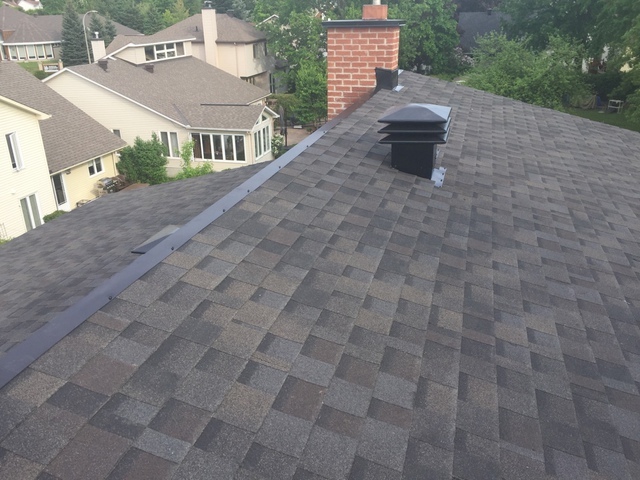 It was an equal pleasure to take on your roofing project. I am glad you decided to choose us and give us the opportunity to impress you! Curtis from Superior exteriors had first set up a one on one meeting. From that meeting he inspected and explained all the work that would be done and went further to explain the materials he will be using and why. An agreement was reached and start time was agreed upon. Start time came and Superior exteriors where on site on that day ready to work. During the process Curtis supplied pictures of work progress which was nice to have before and after pictures. 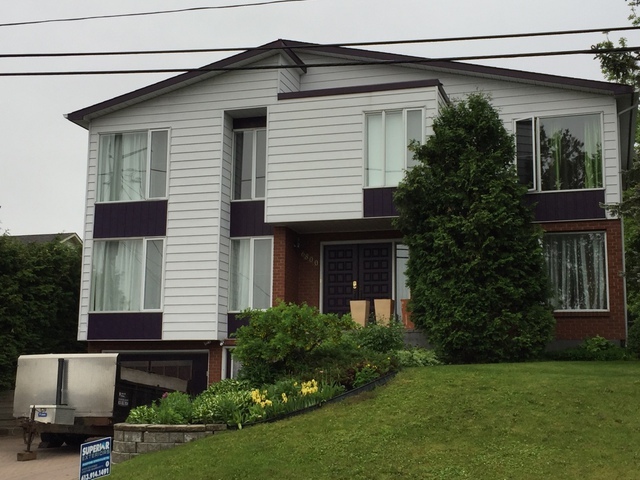 In closing I would be happy to recommend Superior exteriors to friend and family. Counting on professionals to do a job correctly and on time is unfortunately not always the case and can be mentally crushing. My experience with Curtis above expectations allowing peace of mind (or at least time to worry about other things). Oh as a bonus Superior exteriors transfers their warranty to the people that will be buying the house. If you read this, thanks Curtis. Thank you for taking the time out of our busy schedule to leave us a review! It was a pleasure working with you on your project and I am glad you are satisfied with our service! Five Stars to Superior Exteriors. The owner (Curtis) was professional and personal. Work was done quickly and efficiently. Same day job. Waiting period before the crew showed up was less than three days. I highly recommend Superior Exteriors. Gerald! 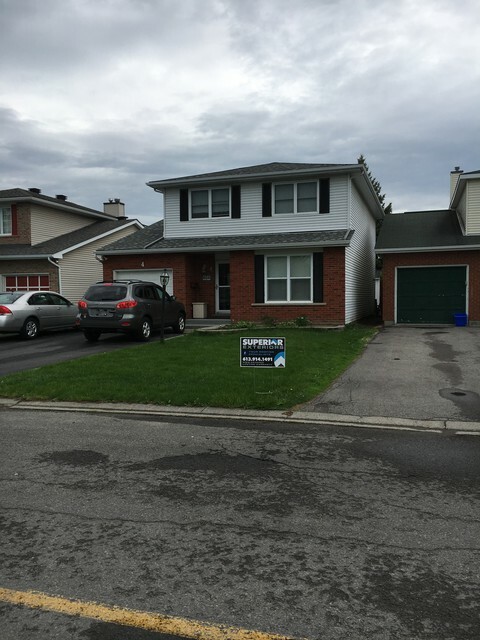 Thank you for the great opportunity to take on your Roofing Project! We appreciate you taking the time to review us on HomeStars! All the best from the crew and myself here at Superior Exteriors! Curtis was easy to communicate with and offered the most competitive prices! Curtis and his team covered my driveway and yard with tarp (to protect my recently seeded yard) and left no trace of their work. Days prior to servicing Curtis explained to me in details of the type of material and the procedure of the reroofing process. I was left no surprises. Our roof looks beautiful and will definitely last us many many years. It was a pleasure to work with you Jean and I am pleased that you are happy with our service! We appreciate the review that you have provided!! 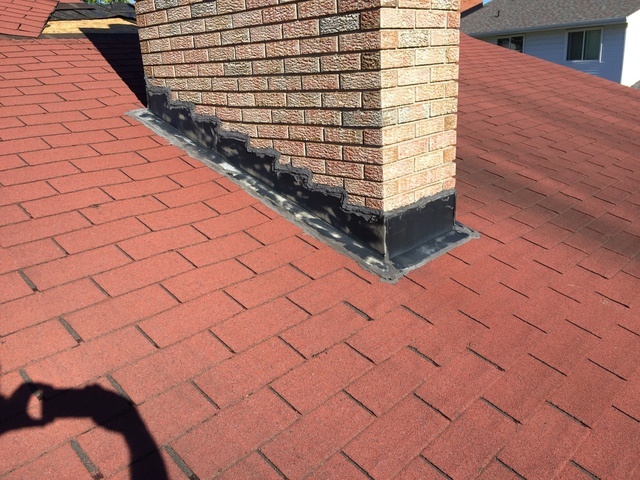 These guys did an amazing job on a recent roof job! The owner Curtis was very polite and honest. He has assembled a great team! The job even came under what was estimated!! !I Highly recommendthese guys for any exterior work. Thank you Adam!! It was a pleasure to work with you and I am pleased that you are happy with our service. We strive to continue to provide the quality that you have enjoyed and we appreciate taking the time to review us on HomeStars!! Superior Exteriors did an amazing job on my cottage roof. My roof had been leaking in various spots. The crew was very polite and Curtis was very professional. They did my roof in a very timely manner and everything was protected properly. Curtis even recommended putting in some vents to prolong the life of my roof. I HIGHLY recommend this roofing company, the service was outstanding. It was a pleasure to work with you and I am pleased that you are happy with our service. We strive to continue to provide the quality that you have enjoyed and appreciate the review that you have provided!! 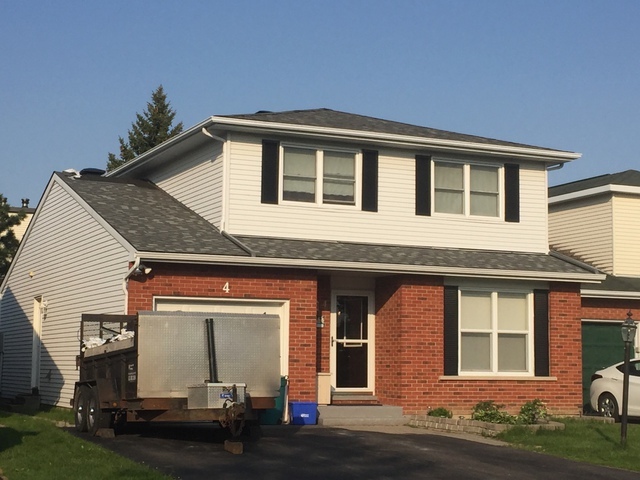 Welcome to Superior Exteriors Ottawa Roofing. We cater to all of your roofing needs, from emergency maintenance to roof replacements and everything inbetween. Superior Exteriors are roofing contractors you can trust. All of our services are offered to commercial and residential clients in the Ottawa area, from Brockville to Cornwall. 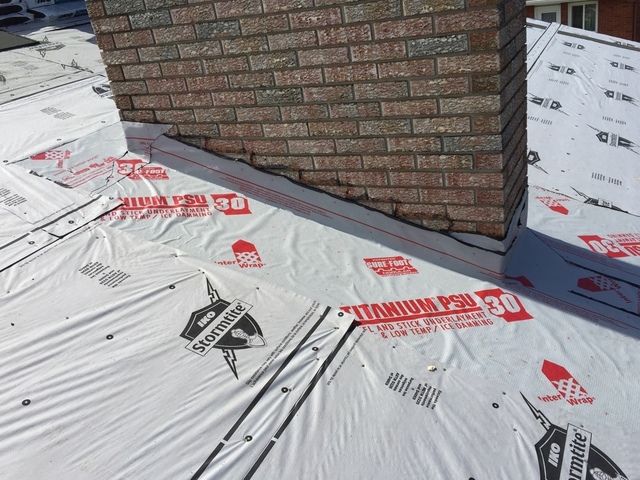 Superior Exteriors will always work in your best interest, utilizing quality materials & having the most experienced & skilled craftsmen in the industry. We take pride in our work and provide a 100% satisfaction guarantee! Call us today to book your appointment.